mscripts customers can opt-in to receive SMS notifications from various mscripts mobile offerings as a convenience to you, our customers. SMS notifications are provided as part of the mscripts prescription management service under the mscripts Terms of Service. These SMS notifications include standard rate alerts for patients of Brookshire Brothers. Notifications include prescription pick-up and refill reminders, prescribed dosage reminders, health messages and error alerts. Users can also request a prescription refill, see the status of a prescription refill or locate a nearby pharmacy. Users can receive 50 messages per month. Message and data rates may apply per CCS-85 of MMA Guidelines for SMS messages. If you are receiving SMS messages from mscripts, LLC (“mscripts”, “we”, or “us”), you should check with your carrier on the price/package of SMS messages available with your rate plan. Your carrier may impose message or charge limitations on your account that are outside our control. All charges are billed by and payable to your mobile service provider. Alerts sent via SMS may not be delivered to you if your phone is not in range of a transmission site, or if sufficient network capacity is not available at a particular time. Even within a coverage area, factors beyond the control of your wireless carrier may interfere with message delivery, including the customer's equipment, terrain, proximity to buildings, foliage, and weather. You acknowledge that urgent alerts may not be timely received and that your wireless carrier does not guarantee that alerts will be delivered. You represent that you are the owner or authorized user of the wireless device you use to subscribe for the service, and that you are authorized to approve the applicable charges. You shall not damage, impair, interfere with or disrupt the service or its functionality. Data sent by mscripts via SMS is sent using standard text protocols and any illegal interception or manipulation data by a third party will not be responsibility of mscripts or their mobile service provider. We reserve the right to alter charges and/or these terms and conditions from time to time. We may suspend or terminate the service to you if we believe you are in breach of our terms and conditions. Your service is also subject to termination in the event that your wireless service terminates or lapses. We may discontinue the service at any time. Customers can send STOP to the number 56327 to stop this service at any time. Help is available at https://rxapp.brookshirebrothers.com/bbwebhelp/. To receive help, send HELP to 56327. Data obtained from you in connection with this SMS service may include your cell phone number, your carrier’s name, and the date, time and content of your messages and other information that you may provide. We may use this information to contact you and to provide the services you request from us, and to otherwise operate, develop and improve the service. For more information, please refer to the mscripts and Brookshire Brothers Privacy Policies listed below. Your wireless carrier and other service providers may also collect data about your SMS usage, and their practices are governed by their own policies. Customers can contact mscripts Mobile customer service at (800)-211-6849 toll free, or customers can send an email to brookshiresupport@mscripts.com. 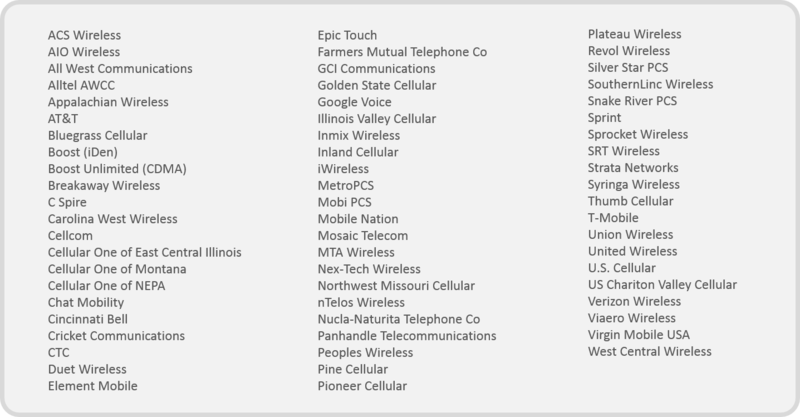 The text messaging solutions provided by mscripts are available on all the network providers listed here. Your network carrier is not liable for delayed or undelivered messages.